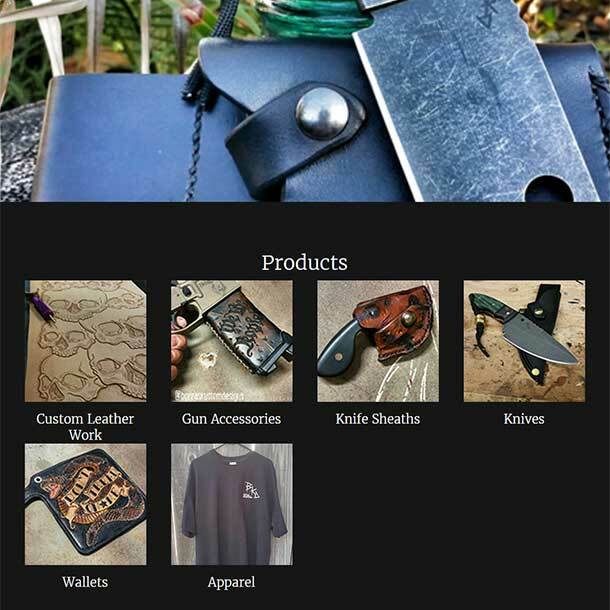 BKD Knives is your one stop shop for hand-crafted leather goods & knives! 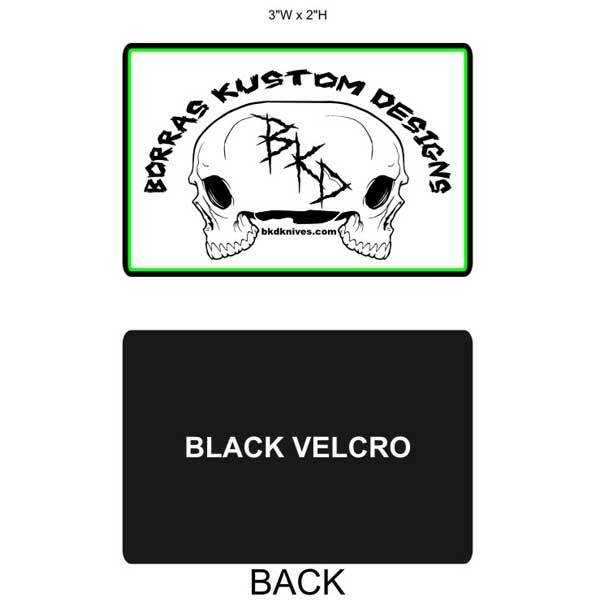 So we decided to start working on a proof for a custom made PVC patch with velcro backing. 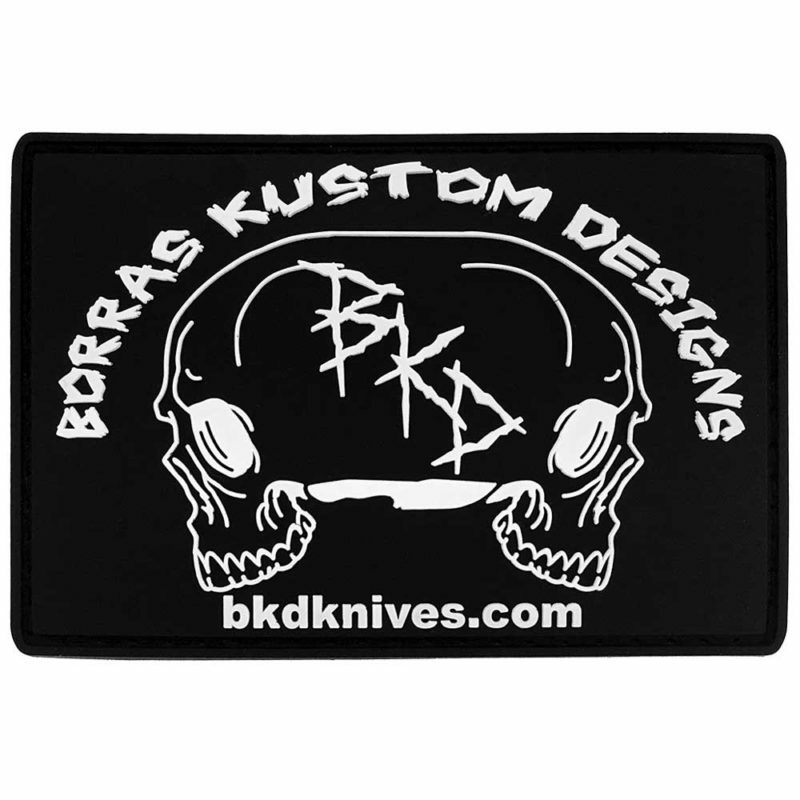 I am 100% satisfied with my patches and will place more orders when the time comes! 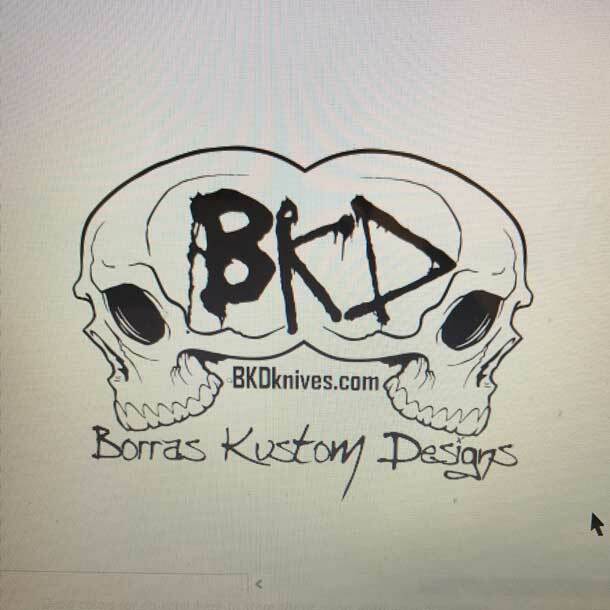 We hope to hear from them soon! What about you? 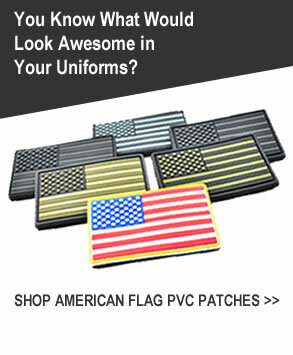 Are you ready to create your PVC Patches?